Friendship is an extraordinarily feeling which is a different form of love. Friendship is all about being best friends forever irrespective of any needs. Friends are always awesome. They bring the best in us and will be our guardian angel. 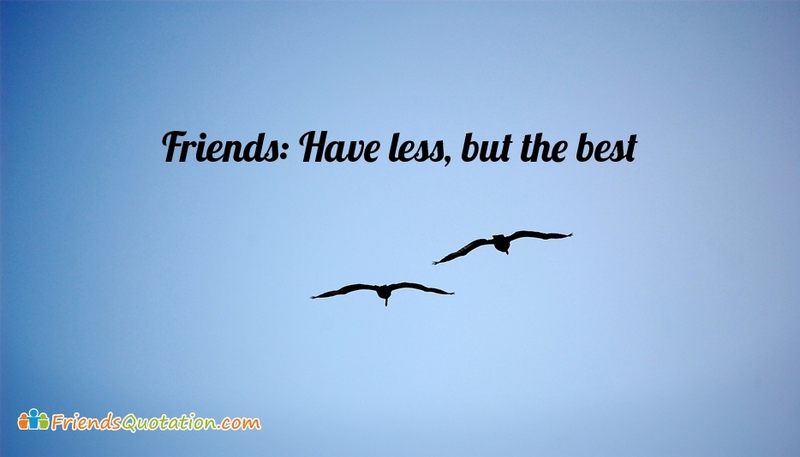 Following are some of the best collection of quotes about friendship to share with your beloved friends and express your love, care and gratitude for them. Cherish every little moment you spend with your friends.